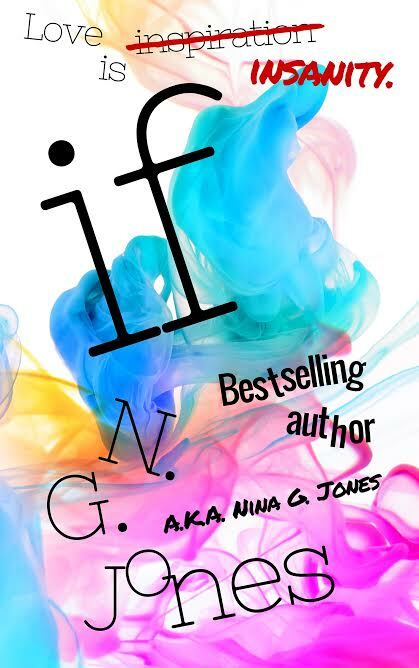 Nina G. Jones | HOT, sometimes twisted, love stories. 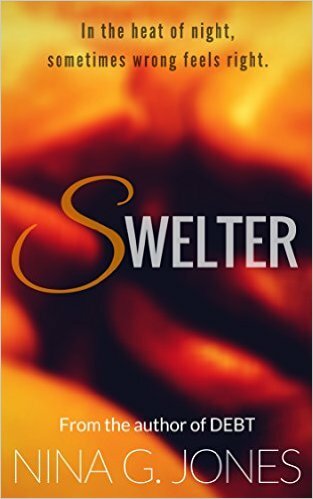 Swelter has officially been out for a week and I am thrilled with the response. It’s holding strong at 4.8 stars on Amazon, though it’s not the stars but the reactions I am most excited about. This book hits people in a special way. If you haven’t met Lilly, Bobby, and Rory, I suggest you give them a shot. If you have hang ups about certain themes, I suggest you put your preconceived notions aside because this book is so much more than any one theme. These characters and their situation is complex. It is now up on all major platforms!